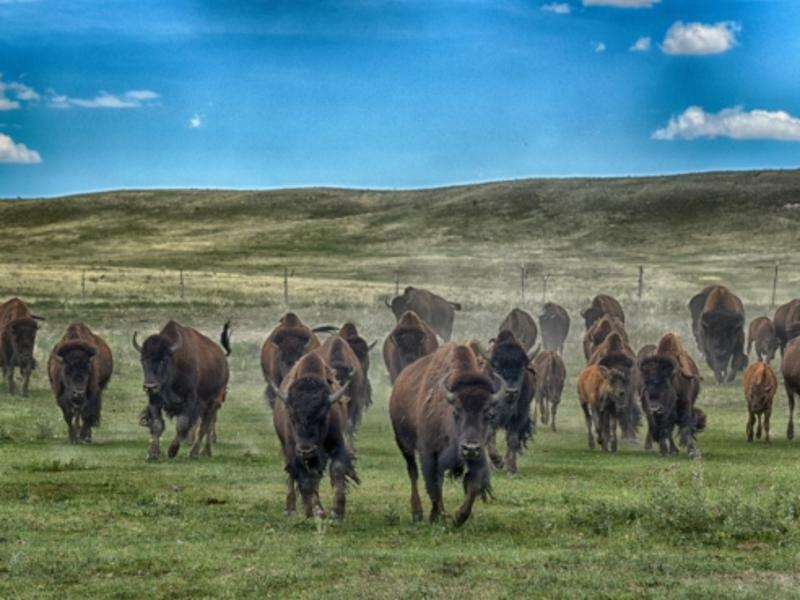 "Last summer, when Visit Cheyenne put Terry Bison Ranch Resort on my agenda, I wasn’t sure what to think or what to expect. I’d driven by the ranch a dozen times while on my way to Wyoming via I25, but I knew nothing much about it and thought it was a tourist trap...."
HeidiTown (Heidi Kerr-Schlaefer) was established in 2007, but began to grow steadily in 2010. Today, the town enjoys an engaged citizenry who have come to recognize HeidiTown as a source for entertaining festival and travel stories.